It has been awhile since I have hosted a Twilight inspired giveaway on my blog and am so excited today to bring you another one!!! If you haven’t yet read the Twilight series of books or seen the movie, then I highly recommend that you do. The books are still among my favourites and I am counting down the days till New Moon is released! The giveaway prize is stunning. 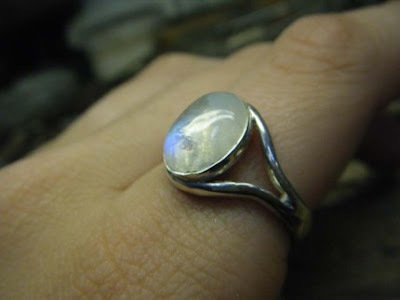 It is the Bella Sterling Silver Moonstone Ring. 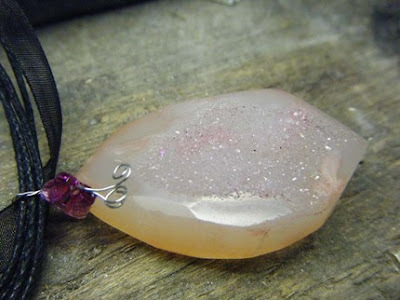 Anastasia designed it to be a replica of the ring worn by Bella in Twilight. She also wears it again in New Moon! She also sells the matching earrings and necklace so you can have the whole set. One lucky reader is going to win the Bella Sterling Silver Moonstone Ring courtesy of Anastasia Rinaldi Design.